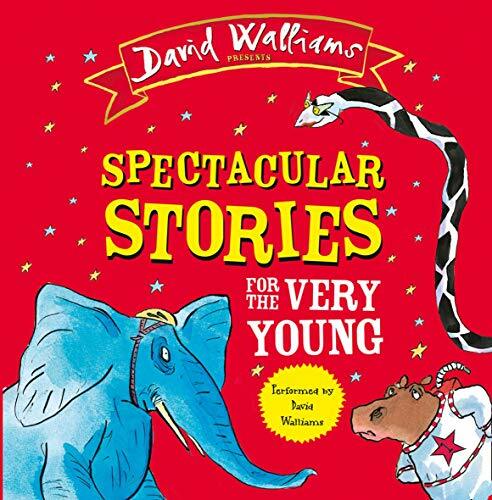 Four of David Walliams’ amazing books in one spectacular collection for the first time! Read by the author himself. Miranda loves to be different, and on bring-your-pet-to-school day she introduces everyone to her very different pet.... Penelope the snake.